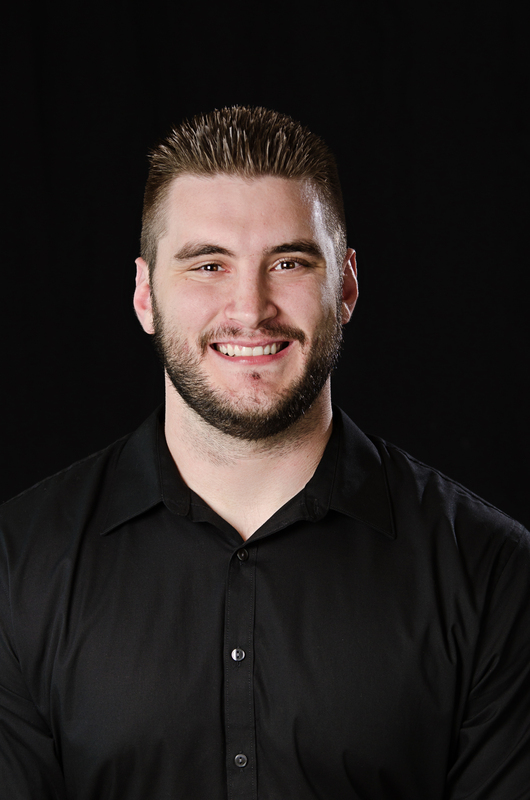 Alec coaches All Star teams and is the Class Director at the Southlake location. 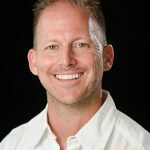 He won 6 collegiate national titles while at Navarro College and Stephen F Austin, as well as winning 2 NCA titles and 2nd at Worlds with Phoenix. He began coaching on NCA staff in 2004 and has loved it ever since. Alec is originally from Kansas and enjoys spending time with his Fiancé Tess! 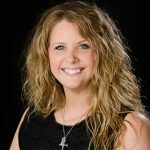 Ashley is an all-star coach and the Prep Director at Champion Cheer in Justin. She cheered for 9 years between high school & college. Ashley attended UT-Tyler for 2 years & the University of North Texas for 3 years, where she was captain her last year of cheering. 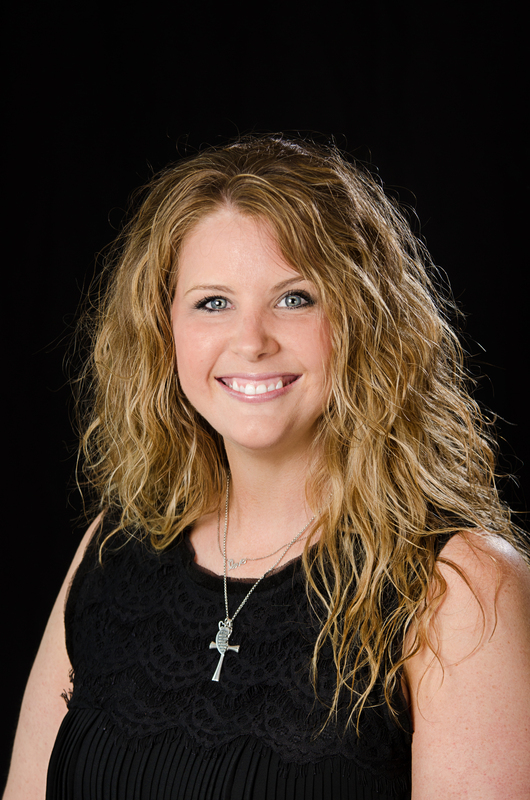 Ashley started coaching when she was 16 and has coached competitive cheerleading teams since 2010. Ashley competed with the original Champion Cheer Phoenix in 2012/2013, then retired her cheer shoes. Coach Ashley lives in Denton with her dog Toby and loves to be crafty. Caitlin is the Gym Director at Champion Cheer in Justin. Caitlin began cheering at young age and continued to cheer in High School & College. She is also a former NCA staffer. While cheering at University of North Texas, Caitlin and her future husband, Coach Ryan S., were stunt partners and competed together in Daytona in 2008. Caitlin graduated as a Captain of the cheer team and with a degree in Elementary Education & Special Education. 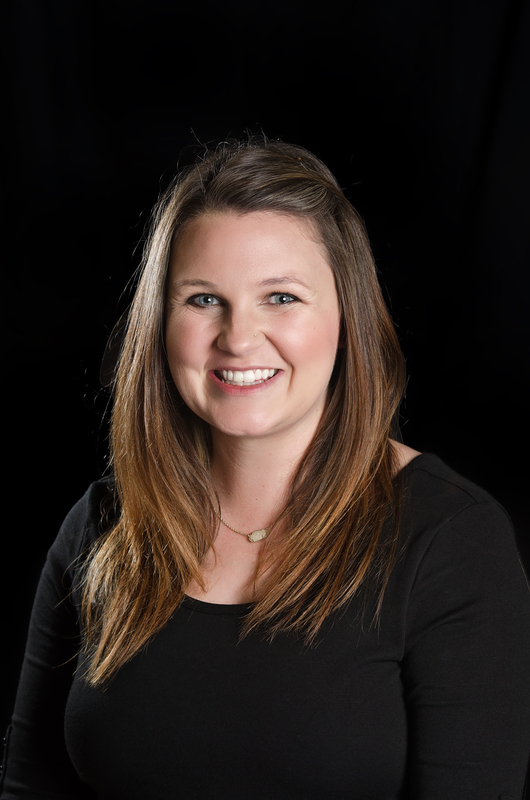 She taught special education for 4 years at Eagle Mountain ISD, before being offered an opportunity to become the owner of Premier Cheer Academy. Caitlin and Ryan have 2 boys, Caden (6) & Cohen (2). She loves spending time with her family and friends. She also is an avid Dallas Cowboys fan. David is an All Star team coach and Southlake’s Class Director. 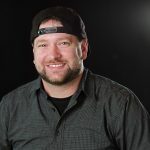 David’s vast experience includes serving as the co-owner of Rebel Yell for seven years and serving as the All Star Director at Maverick Cheer. David really enjoys helping athletes learn new skills. He is married to Coach Whitney and they have two children, Ryker (5) and Rori (19 months). He loves the Texas Longhorns, Dallas Cowboys and enjoys spending time with his family. David cheered for 6 years between high school and college. He spent three of those years cheering for UNT, and was a Captain his graduating year. David helped put his squad back on the competitive map by leading his team to compete at the NCA Collegiate National Championships Div. 1A in Daytona, FL in 2008 after UNT had not competed since 2003. David was the Assistant Cheer Coach at UNT after he graduated and the Head Coach for the 2010-2011 season. 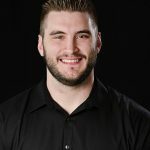 Since 2007, David has been an International Ambassador for International Teams at the ICU/Cheerleading and Dance Worlds Competition in Orlando, FL. David loves eating and trying different dishes, sleeping, and hanging out with family and friends! Dusty is a former NCA Staff member. He cheered for the University of Houston and the University of Louisville, winning numerous titles. He is an artist who loves designing t-shirts and custom painting apparel and shoes. Dusty is an avid fan of Fuel T.V. Haden is from Amarillo, TX where he cheered at Amarillo High School. He continued to cheer throughout college at West Texas A&M University. Haden also cheered on a competitive all star team at Cheer Texas, where he won an NCA Championship as a member of their senior level 5 team. He coached at Cheer Texas Amarillo for eight years and was on UCA Staff for two years. After that, Haden accepted an opportunity to be the all star cheerleading coordinator at a gym in Sydney, Australia. Once he moved back to Texas, Haden found his home with Champion Cheer. 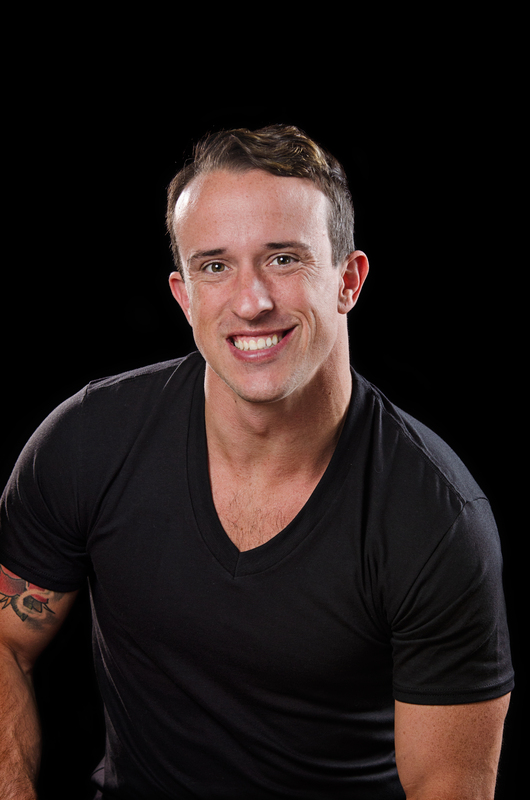 Haden now coaches tumbling classes and Blast, our CheerAbilities team. 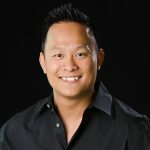 James is an owner and director of Champion Cheer. He cheered for six years at Lewisville High School and at UNT where he was captain his last two years. He was a UCA staff member for three years, including two years as a head instructor, and was awarded veteran of the year his last year. 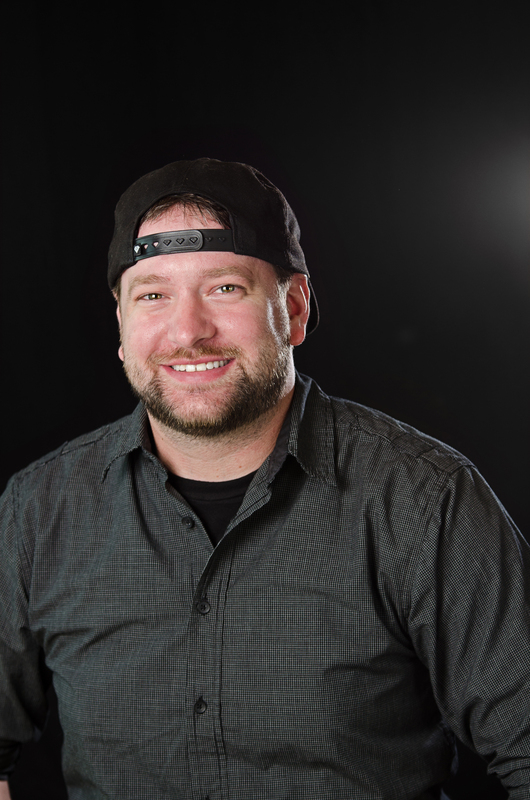 James has coached cheerleading and tumbling for twenty-four years and has won numerous national titles and choreography awards. He graduated from UNT with a degree in Kinesiology. 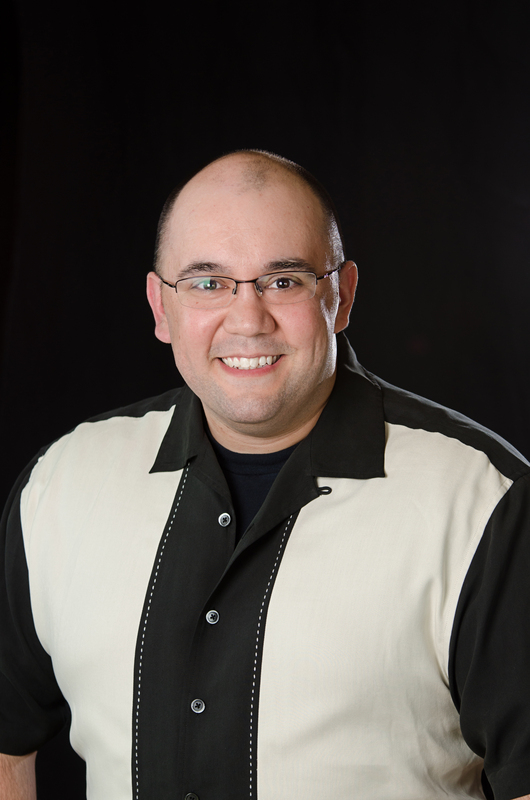 James enjoys spending time with his family, working out, mountain biking, jet skiing, reading and working with kids. James was married to Coach Rachel on December 5, 2009, and they have three sons. 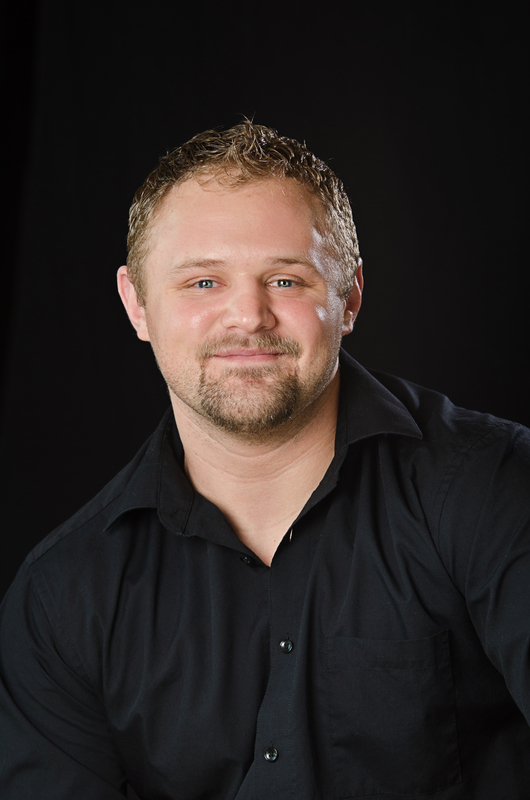 JR currently coaches tumbling classes, private lessons and teams at our Southlake facility. He is also the Prep Director in Southlake. In addition to coaching, JR also mixes music for high schools and colleges all over the country. He has 20 years of coaching experience. JR cheered for UNT, where he won a Division 5-5A National title and won two NCA titles with Champion’s level 6 team, Phoenix. He was also a top 15 NCA Collegiate Partner Stunter. JR is a former UCA Staff member. He enjoys DJ’ing, hanging out with friends, and cheering on the Dallas Cowboys. 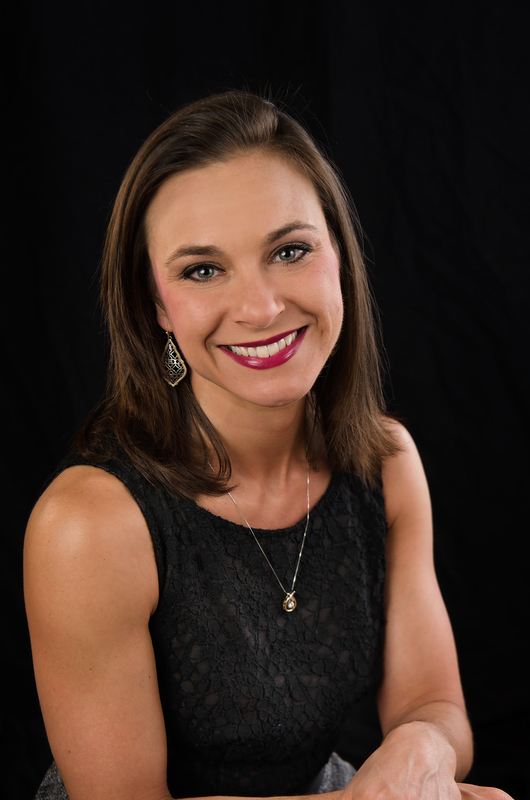 Jennifer is the President and CEO of Champion Cheer, which she founded in 1997. 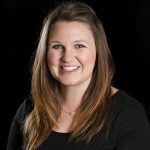 Jennifer loves making a difference in kids’ and young adults’ lives by teaching them leadership and strong character, helping them become amazing adults who make a difference in our world. 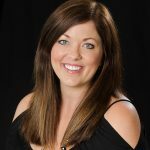 She is very active in the sport of All Star Cheer and has served on the USASF National Advisory Board, the NACCC Executive Committee and is currently one of the Southwest Region Representatives for the USASF Connection. 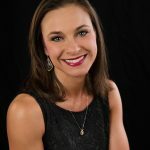 In the past, she helped develop the USASF’s Integrity Initiative and the IMPACT coaches leadership training curriculum and also worked with the Mentoring Leaders group. 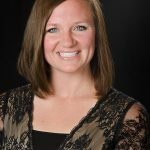 Jennifer enjoys speaking and teaching at various cheer events including Spring Coaches Conferences, Varsity Coaches Conferences and USASF meetings and trainings. 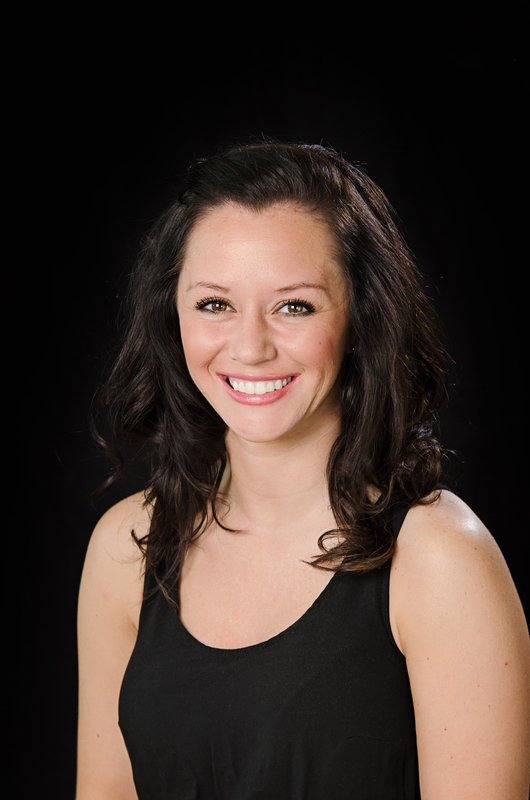 Jennifer cheered for nine years in the Arlington schools and was on the inaugural Aggie Dance Team while at Texas A&M. She has coached cheerleading and tumbling for over 30 years earning numerous state and national titles. 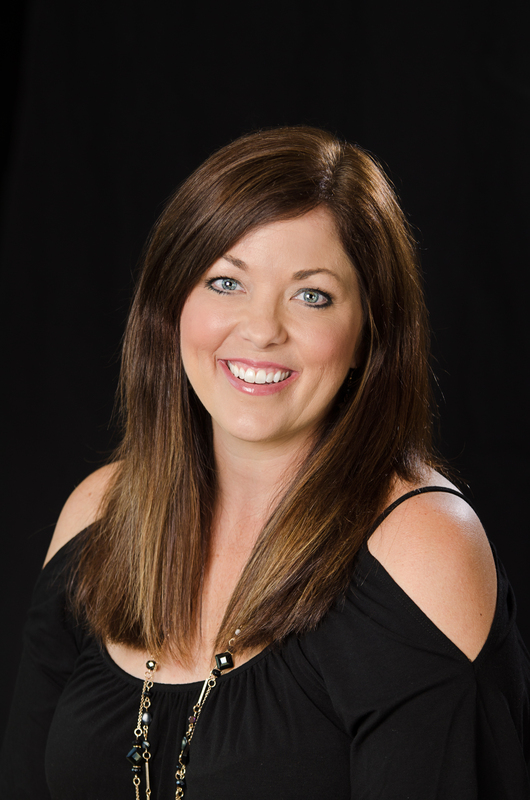 Jennifer still has a great passion for coaching and serves as one of the coaches for Champion Cheer’s Worlds team, Heat. She graduated from Texas A&M with a degree in business management. While at A&M, she was the President of the Traditions Council and received the coveted Buck Weirus award for student involvement. Jennifer and her husband, John, have four children and love traveling as a family. 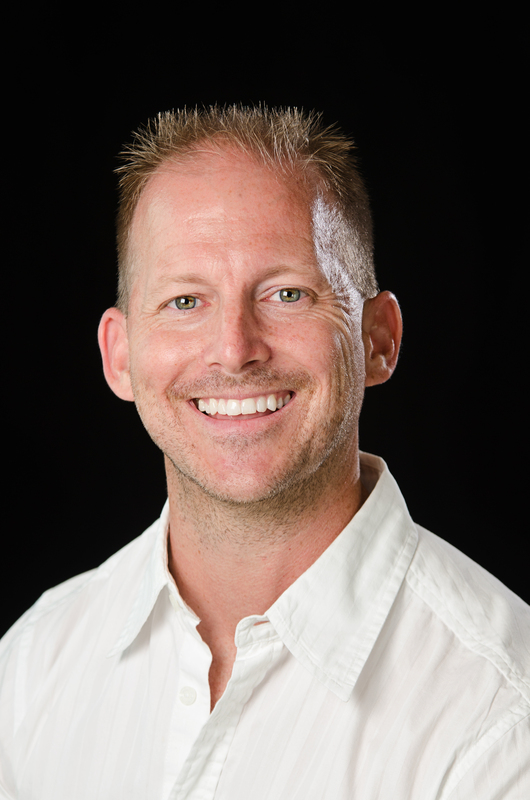 Jon is from Little Rock Arkansas and began his coaching career at Central Arkansas Chees. 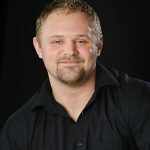 Jon also coached at Cheer City United, where he was both a Worlds team coach and tumbling director. 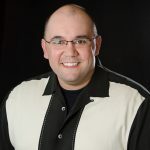 During that time, he also worked with Jam Brands and Elite cheerleading camps. Jon also worked for Spirit Celebration for 3 years, representing their worlds staff. 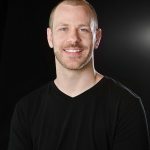 Coach Jon coaches all star teams and tumbling classes at Champion. In his spare time, he enjoys relaxing and playing video games. 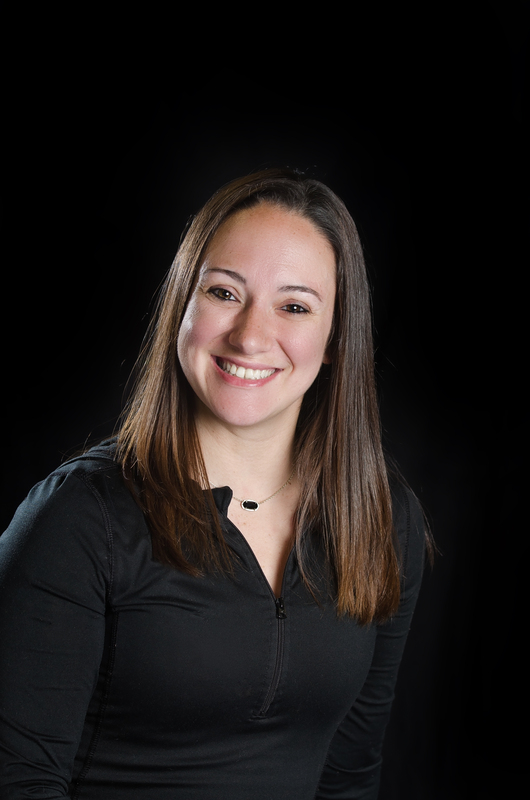 Rachel cheered for eight years in high school and college, including winning two national collegiate titles with Navarro and UNT. She was an NCA staff instructor for four years, including one year as head instructor. Rachel owned her own gym in Sanger for four years and has over 20 years of coaching experience. She enjoys working out, mountain biking, reading James Patterson books and working with kids. Rachel was married to coach James Johnson on December 5, 2009, and they have three sons. 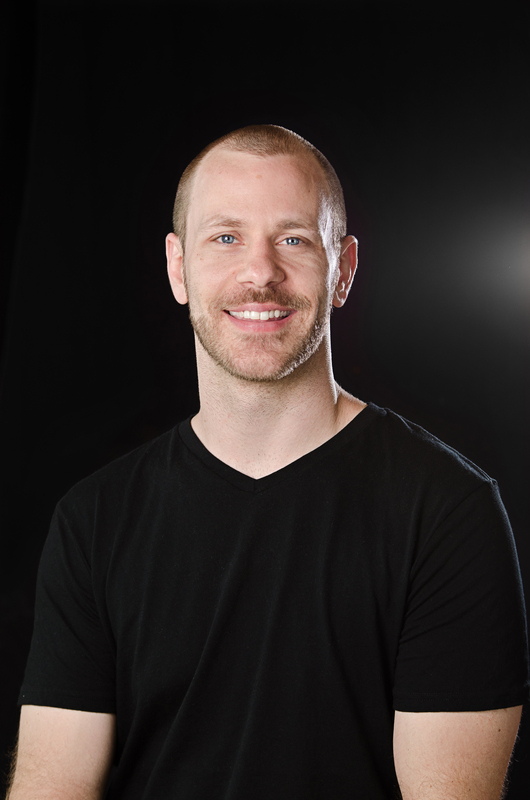 Ryan serves as the All Star Director and Assistant Gym Director at our Justin Location. 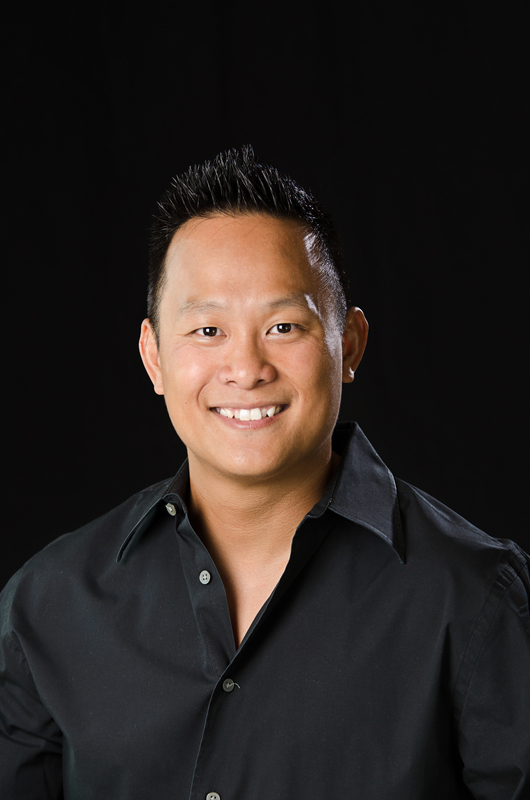 He has an extensive 15+ year cheer career that spans from multiple avenues within the cheer industry. From 2004-2006, Ryan cheered at Texas A&M University at Corpus Christi and then competitively at the University of North Texas from 2006-2009. 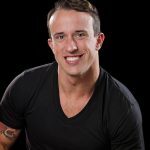 He began working in the All Star industry in 2006, and has since held roles as a Class Coach, Team Coach, Tumbling Director, All Star Prep Director, and now All Star Director and Assistant Gym Director. He has managed class and team programs in Texas, as well as in Melbourne Australia, where he helped build a gym and program from 2012-2015. Other notable accomplishments include NCA Staff Instructor, UNT Cheer Captain, and NCA Collegiate All American. Ryan was privileged to be the choreographer for the Victorian State School Spectacular, as well as for Australia’s Got Talent. He enjoys being with friends, riding his motorcycle, listening to good music, and working with our awesome Champion athletes!!! Sabrina cheered for 8 years throughout middle and high school and as an athlete here at Champion Cheer. She continued her cheerleading career at Florida State University. She coached at Champion while in high school and is a former NCA staff member. Sabrina transferred to Texas A&M and graduated with a Bachelor’s Degree in Mathematics and a Minor in Political Science. She also completed a Master’s Certificate program in Advanced International Affairs. 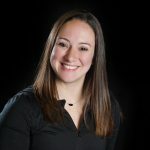 Upon graduation, Sabrina was selected into a highly competitive internship program with the federal government in Washington, D.C., which led to her working in the national security, intelligence and defense industries for almost 10 years. Sabrina is married and has two daughters who are both on teams at Champion and one son. She enjoys being outdoors, working out, spending time with her family, and watching Fightin’ Texas Aggie Football! Susan has worked for Champion since the very beginning! She started out running the accounting and has progressed with the business to now manage all aspects of accounting and customer service. Susan has earned her teaching degree from UTA. She is a night owl who loves to spend time with her friends and her nieces and nephew. Whitney is our All Star Director and an all star team head coach. In 2017, USASF nominated Whitney for the Coach of the Year Award. Whitney was also selected to be a part of the USASF Emerging Leaders Program in 2013 and was chosen as one of the Top 30 Under 30 Influential People in All Star Cheer by Cheer Biz Magazine. 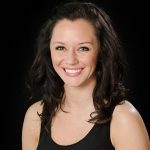 She has served on the USASF Regional Advisory Board for the last couple of years. She is a former NCA staffer and was a cheerleader her entire life, cheering at the all-star, high school and collegiate levels. Whitney won numerous NCA titles and 2 world championships. 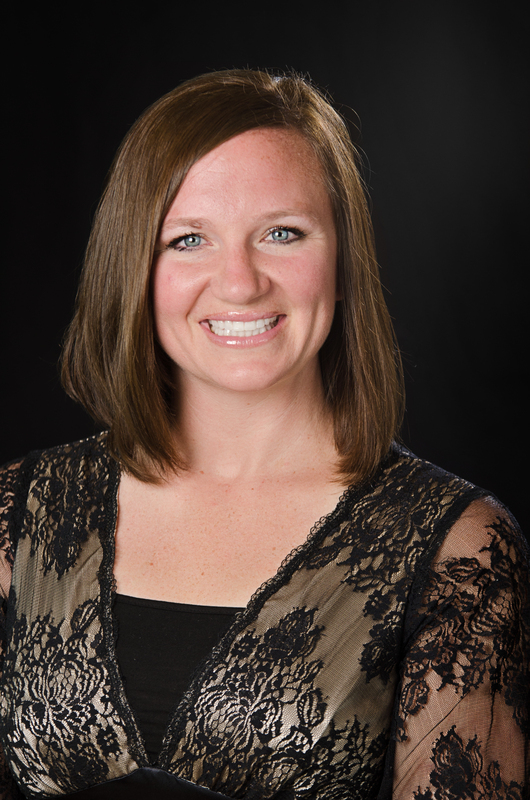 Whitney has coached for many years, including over 12 years with Champion. She also does choreography for other all star teams and schools. She is married to Coach David Fincher and loves the married life. Whitney and David have two young children, Ryker and Rori Lee.